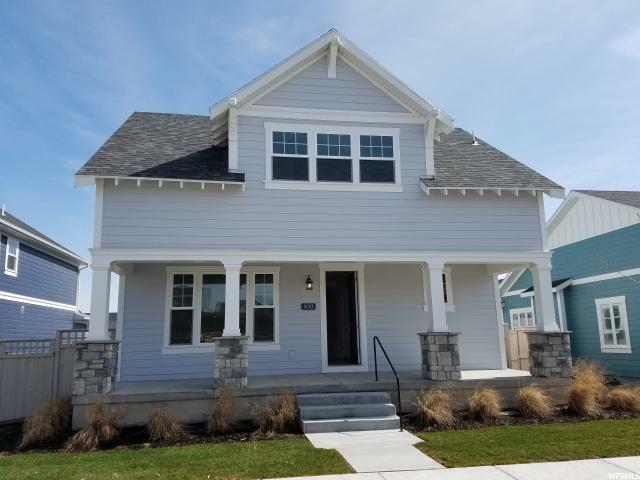 All HEIGHTS PARK homes currently listed for sale in South Jordan as of 04/25/2019 are shown below. You can change the search criteria at any time by pressing the 'Change Search' button below. "Move in this month! Open floor plan with 4 bedrooms and room to grow in a unfinished basement . Walking distance to the lake and soda row . Beautiful large front porch with incredible views . Open lay out with big kitchen and very large mud room off the garage . Smart home system with two security camera's nest thermostat,95+ energy efficient, laminate wood floors, Upgraded carpet, Quartz counter tops and beautiful subway tile in the master bath . This home is move in ready and priced to sell . "